“Jacob have I loved, but Esau have I hated . . .” With her grandmother’s taunt, Louise knew that she, like the biblical Esau, was the despised elder twin. Caroline, her selfish younger sister, was the one everyone loved. Growing up on a tiny Chesapeake Bay island in the early 1940s, angry Louise reveals how Caroline robbed her of everything: her hopes for schooling, her friends, her mother, even her name. While everyone pampered Caroline, Wheeze (her sister’s name for her) began to learn the ways of the watermen and the secrets of the island, especially of old Captain Wallace, who had mysteriously returned after fifty years. The war unexpectedly gave this independent girl a chance to fulfill her childish dream to work as a watermen alongside her father. But the dream did not satisfy the woman she was becoming. Alone and unsure, Louise began to fight her way to a place where Caroline could not reach. 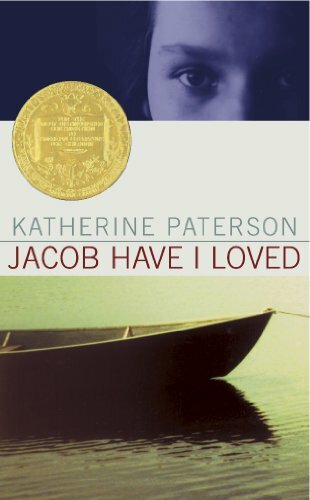 Renowned author Katherine Paterson here chooses a little-known area off the Maryland shore as her setting for a fresh telling of the ancient story of an elder twin’s lost birthright. 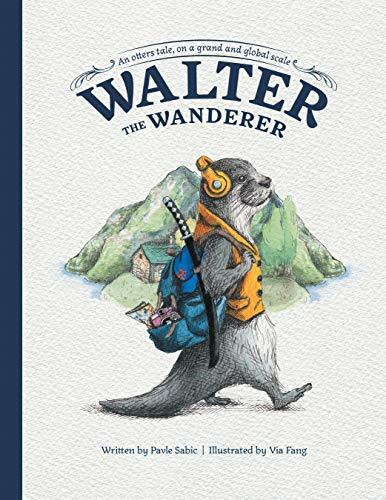 Walter the Wanderer teaches us how to lead with love and celebrate the diversity of others. Join Walter as he travels the world inspiring compassion and friendship through the simple gift of a hug.